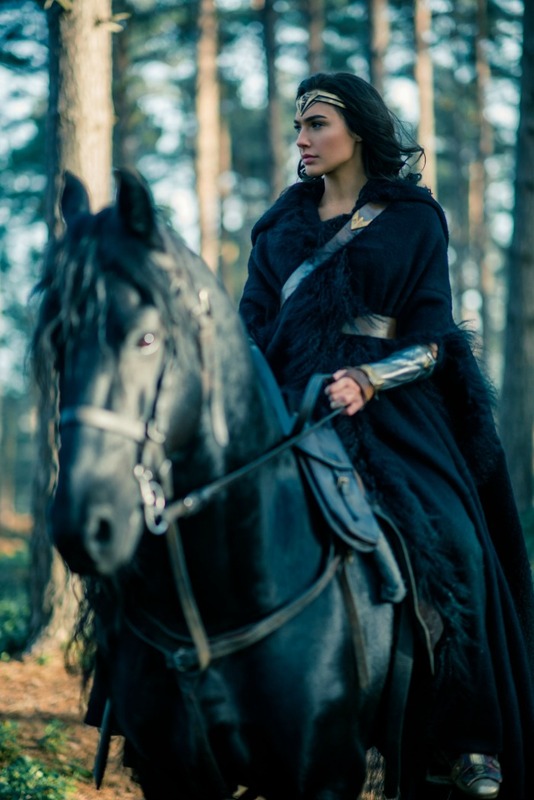 This post and Wonder Woman Giveaway are sponsored by Warner Bros. Pictures. Any opinions are 100% my own. Power of a goddess. Heart of a hero. 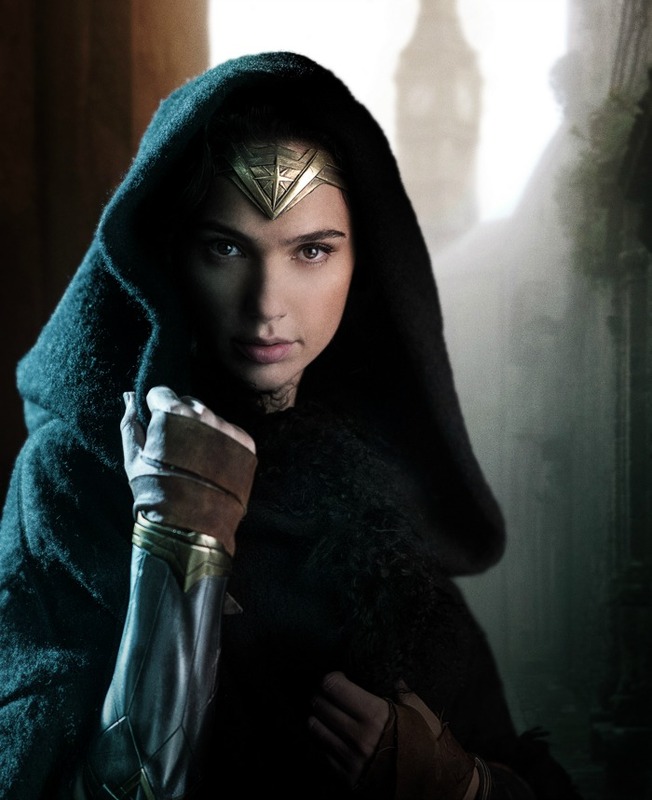 Hitting theaters on June 2nd is Wonder Woman staring Gal Gadot and Chris Pine. 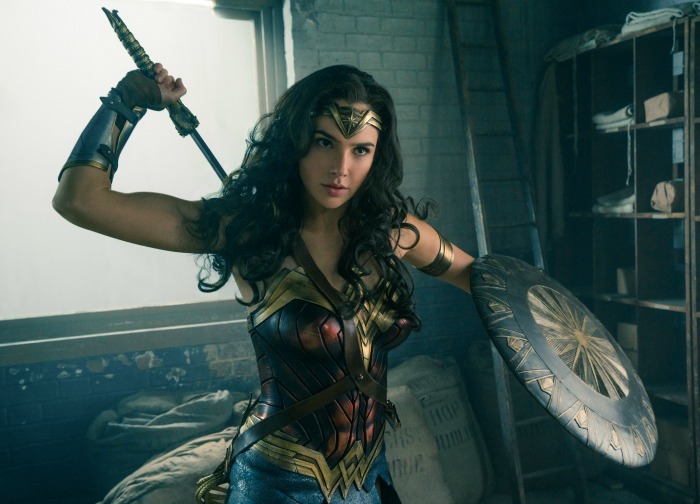 From Warner Bros. Pictures and DC Entertainment, Wonder Woman brings us an epic action adventure filled with swords, battles, and a war that may never end. Will her shield protect her? Does Wonder Woman have telepathic powers in the film? You’ll have to wait until June 2nd to see! Until then, show us your warrior with the Wonder Woman Guantlet Creator and enter for a chance to WIN the Wonder Woman Giveaway! I’m guessing the Wonder Woman soundtrack is going to be pretty awesome based on that trailer. There were also some pretty epic Wonder Woman Quotes – I’m sure there will be more when the movie comes out in June! “Be careful of mankind, Diana. They do not deserve you. Thanks to Warner Bros. Pictures, one Mom on the Side reader is going to WIN a $25 Visa Gift Card to see the film in theaters! I am going to see this movie with my sister and daughter! We will love it! I would love to take my sister to see Wonder Woman with me! My daughter and I want to see it! I’ll be seeing this with my daughter! We’re excited for it. I will see WW with my daughter! I would take my daughter to go see this movie! I will be seeing Wonder Woman with my husband. We both love DC Marvel Action movies. I will see this movie with my son. I will be seeing Wonder Woman with my coworker! We both love Wonder Woman! I will be seeing this movie with my girlfriend.. she loves WonderWoman. I am going to see this with my son. I’m hoping to go see this with my girl friends and make it a girls night out! I will see this with the kids if I win this one. Oh I would love to take our whole family! Look so good! I will be seeing this with my friend. I will be seeing Wonder Woman with my sister. I wold go to see Wonder Woman with my wife. I will be going to see Wonder Woman with my daughters and my mom. Girl powe. I will be seeing it with my mom. I will be seeing Wonder Woman with my sister and niece. I want to see this with my daughter! I’d love to see it with my sister. I will be seeing Wonder Woman with my sis. We were always big fans! I will be seeing Wonder Woman with my daughter. I will be seeing this movie with my husband and my daughter. My Mum! We both love Wonder Woman and what she stands for. I’m going with my god sister!! I’m going with my god sister! I’ll be seeing Wonder Woman with my sweetheart. We love superhero movies. I am taking my hubby because we grew up watching WW on TV. I’m going to watch it with my mom. I’m going to be taking my boyfriend with me. I will be seeing it with my best friend. I’ll be seeing Wonder Woman with my wife! I will be going to see it with my sister. Can’t wait! I would love to take my mom to see this movie! I’ll be seeing it with 3 of my friends. I will see this movie with my hubby! I’m going to watch it with my 23 yoa daughter. Thanks. I’ll be seeing it with my Grands. I would love to see this film with my adult daughter. I will take my daughter to see it.. I would love to see this with my boyfriend. I will see this with my husband. This is exciting and I am so happy its coming out soon. I will be going to see this with my mama! I’ll be seeing this with my husband. With my mom and grandmother! I will take my husband to see it! I’D TAKE MY MOM WITH ME.